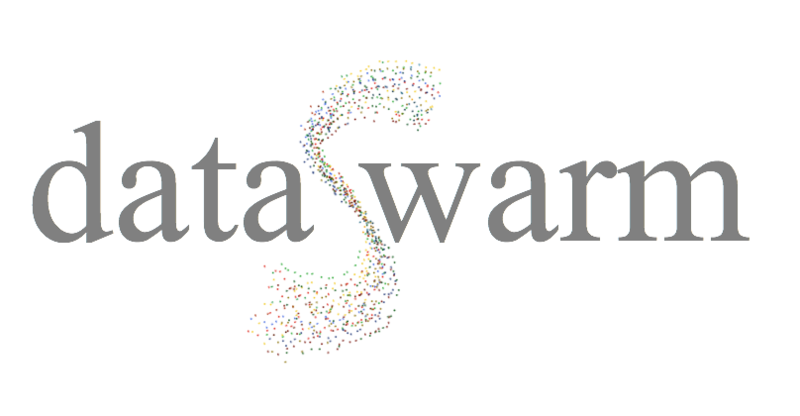 Last week we presented a talk at the Data & Politics conference in Berlin. 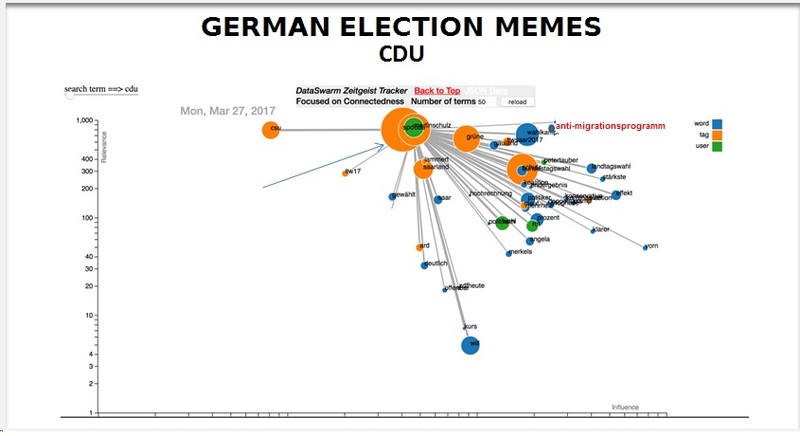 It was a fascinating day, with a wide range of talks covering the Obama elections, how the German political ecosystem is dealing with fake news, bot etc, how data analytics is used in politics (cue lots of mentions of Cambridge Analytics) and more – this is a good storify sequence summary. These are the 3 key points we discussed. For what happened during Brexit and the US elections, we have previously covered that topic in this blog post. Suffice to say that the winners were visible on social media, but for a variety of reasons did not seem to be seen on polling data and, to an extent, the UK and US political pundit industry seems to “learned nothing and forgotten nothing” from this so far. Strong regulatory steps taken to manage the use of bots, fake news, spamming and so on after seeing what happened in the US. Right now our models are not showing much conclusive as it is very early days, though we did show the audience some emerging evidence of a shift to the right of the main centre-right parties (see diagram at the top), which also happened in Holland and we believe will be a feature in EU elections this year (see our ingoing EU hypothesis model over here). How do Fake News, Bots, Trolls, Spammers etc impact elections and what can be done to neutralise them. With respect to using social media analytics, what became clear is they are useful, but to optimise usage it’s necessary to have an overall integrated approach to analytics, mainly to focus effort and message. Also, it must be integrated into an overall strategy. Where things seems to have gone right was when analytics was placed very high up in the strategic decision making, above more “touchy feely” approaches. (For a forthright view of Brexit analytics I recommend Dominic Cummings various blog posts – He architected Vote Leave’s ramp up from no organisation to winning in 10 months, and there is no beating around any bushes there). Common processes that seemed to underpin the successful campaigns were around ensuring speed of action and response, driving testing and message optimisation (it seemed to be as much about stopping interference from more traditional advisors as using analytics) and a relentless focus on getting the message out. Also, putting analytics very high up in the decision making process was a common factor. Both in Brexit and the Trump campaigns we see reports that they had to continually withstand attempts to change analytic driven decisions in order to fit with recommendations by the more traditional approaches. The biggest problems in the less successful campaigns seems to be primarily around simply not being willing to believe and act on what the data was telling them (due to Confirmation and other biasses), and also being slow to respond to moves by the opposition. Part of this was that their campaigns by and large were focused on more traditional approaches, and the online analytics was low in the decision altering pecking order. First , understand their message and who it is aimed at. Overall, it was a pleasure and a privilege to have been invited, and we learned far more I think than we could give back, and our thanks to the organisers – Initiative D21 – for allowing us to participate, and enjoy a bit of Fruehling im Berlin as well.